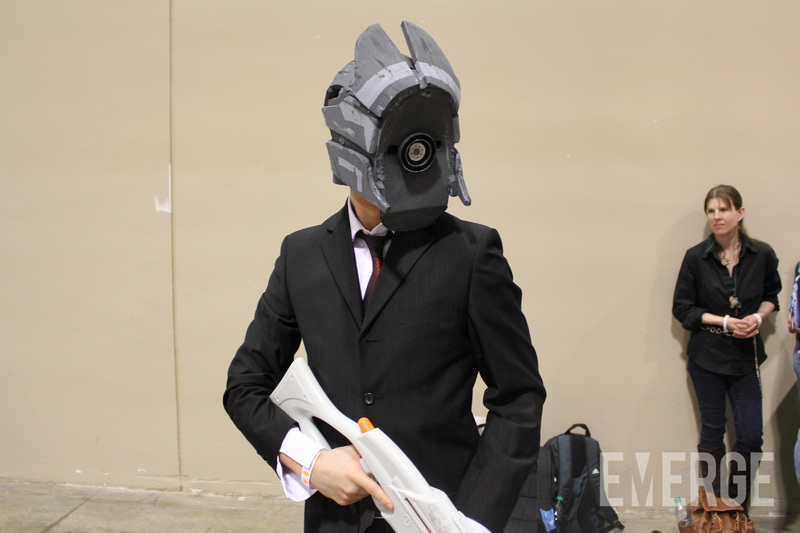 Cosplay is nothing short of an art-form. 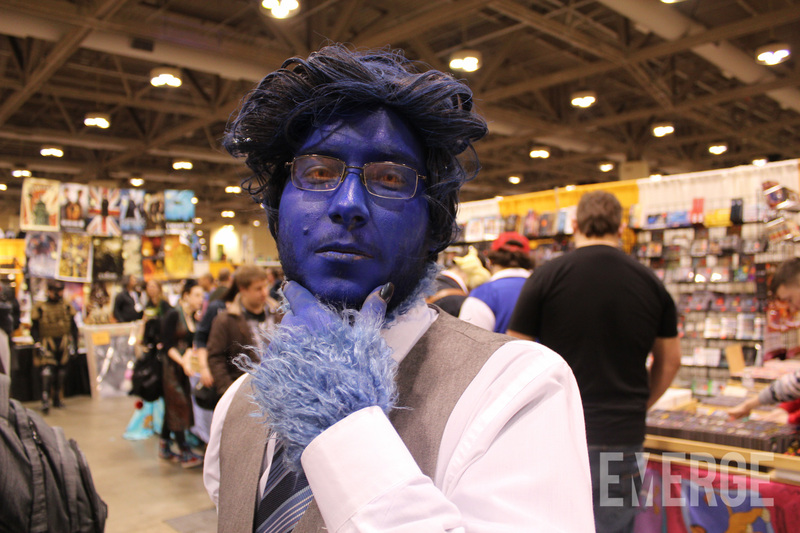 Each year, enthusiasts spend months of their time and multiple paycheques to bring their favourite characters to life. 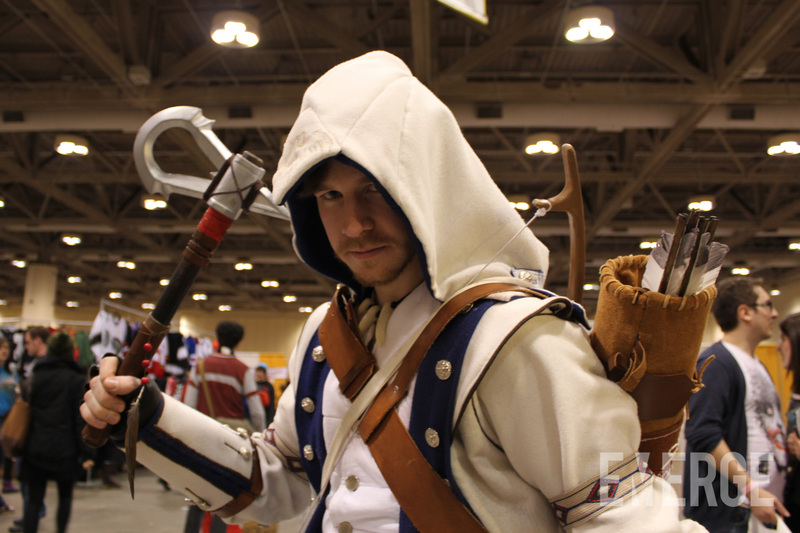 But what is the reward of working so hard on these costumes, year after year? 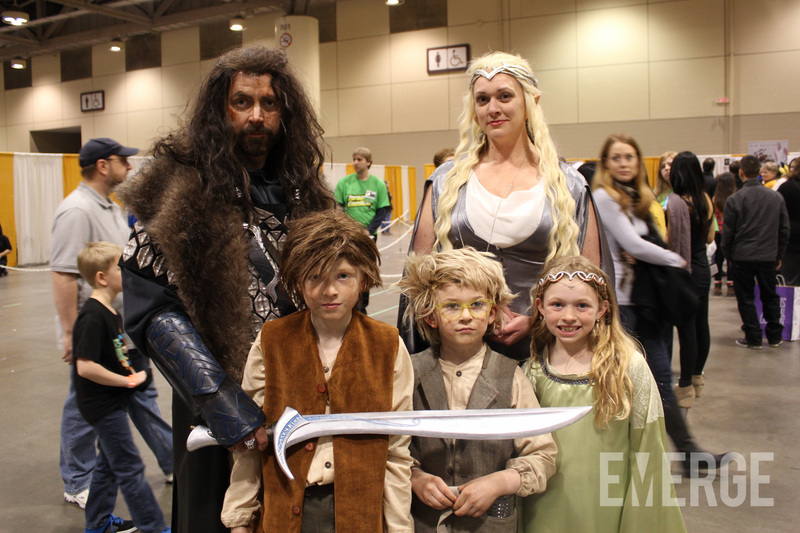 For one, these knights of imagination become the centre of attention at any convention, showing off their incredible skill in crafting costumes as well as their passion for their favourite shows, movies, video games, and comics. 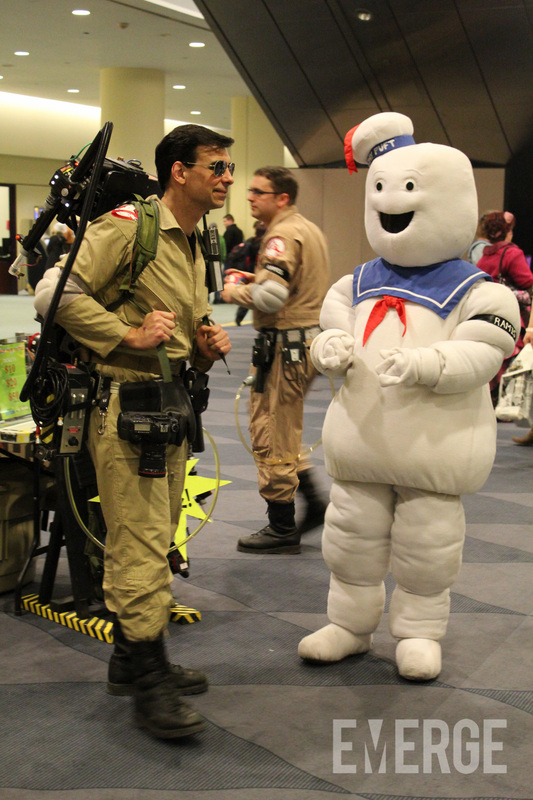 On top of that, these cosplayers all get to be under one roof, which in turn becomes the greatest cross-over event of the year. 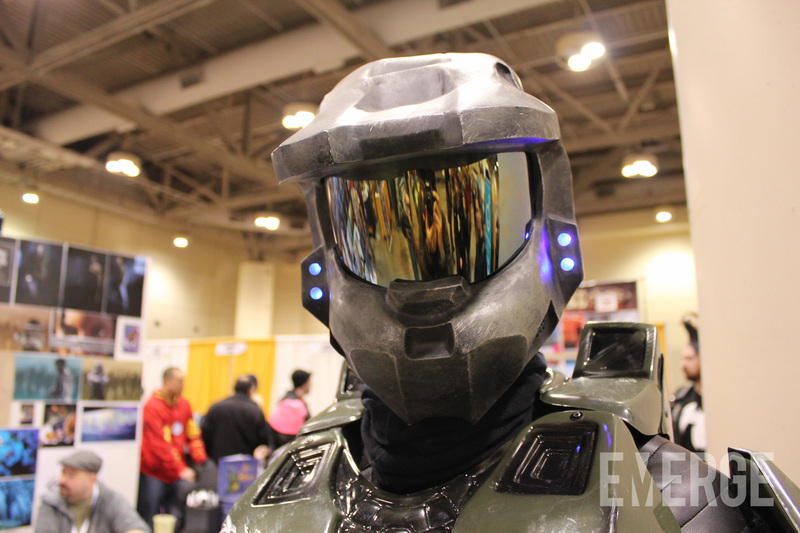 Only at conventions like Toronto Comicon will you see Master Chief from Halo hanging out with a Star Wars Jedi, casually talking about the weather. 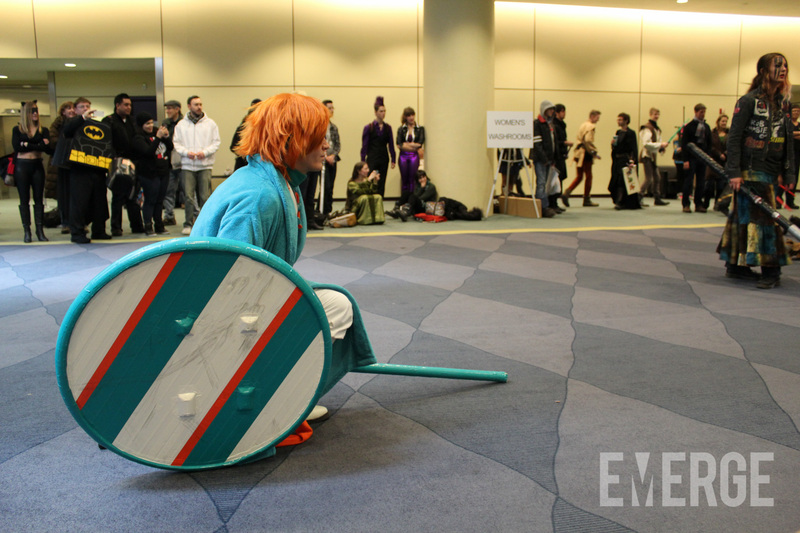 This photo essay is a celebration of all things cosplay; our way of honouring these dedicated fans by highlighting their hard work and passion. 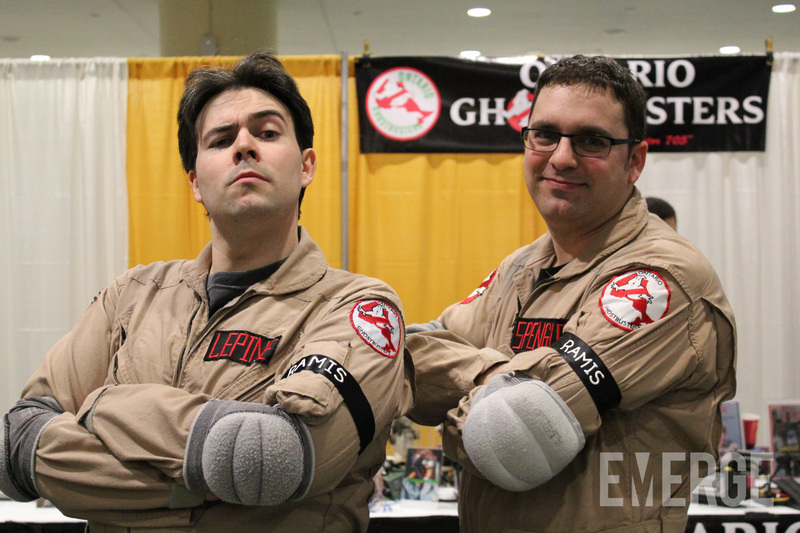 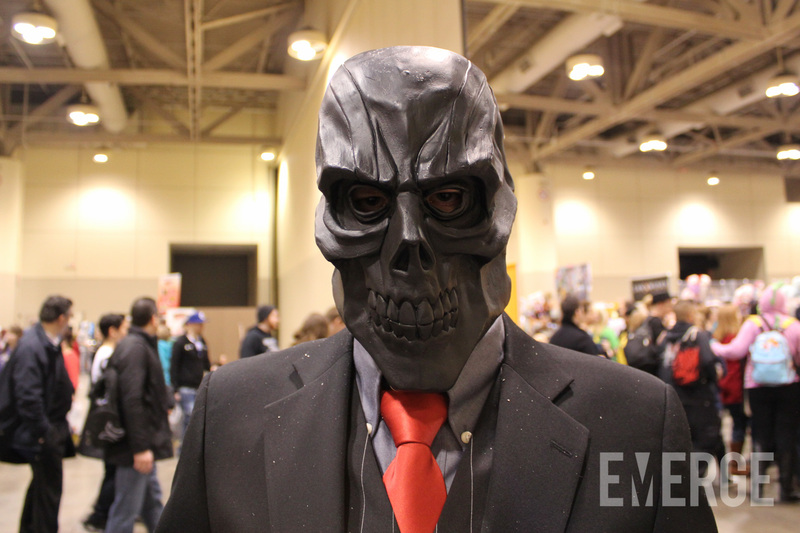 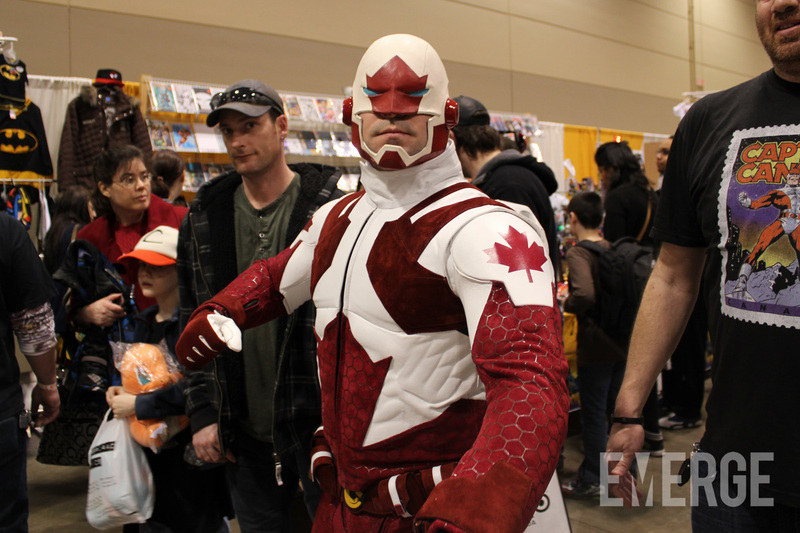 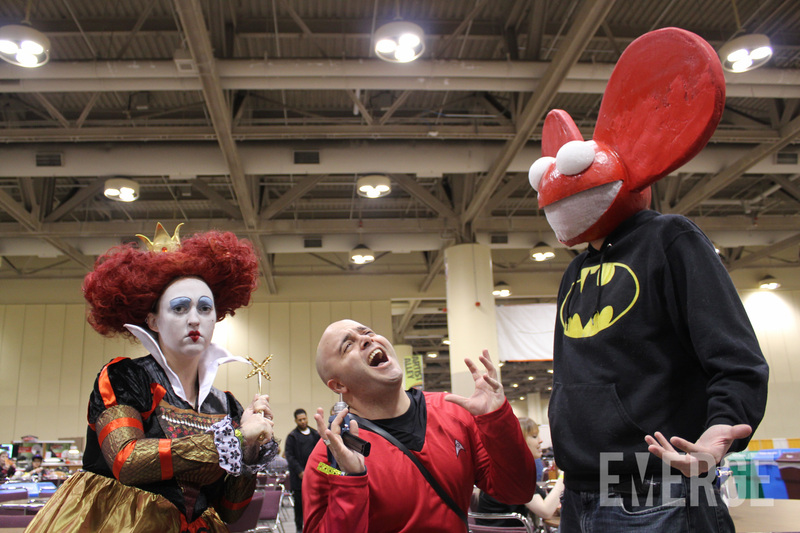 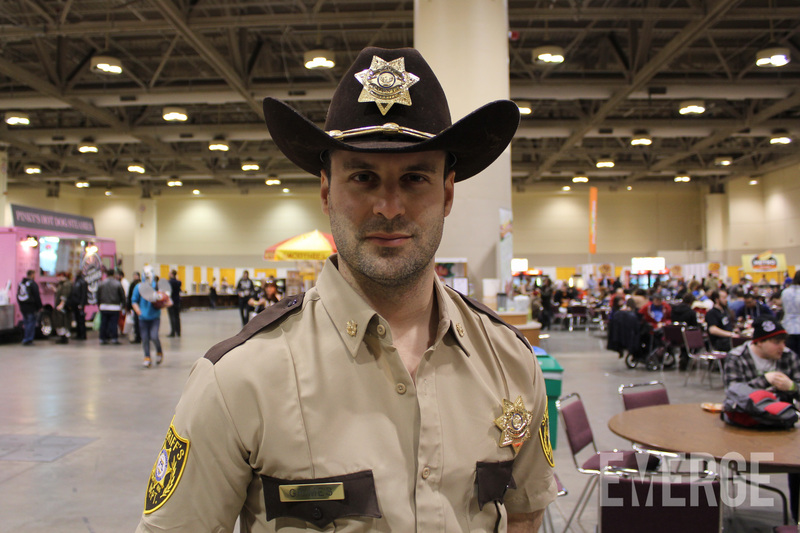 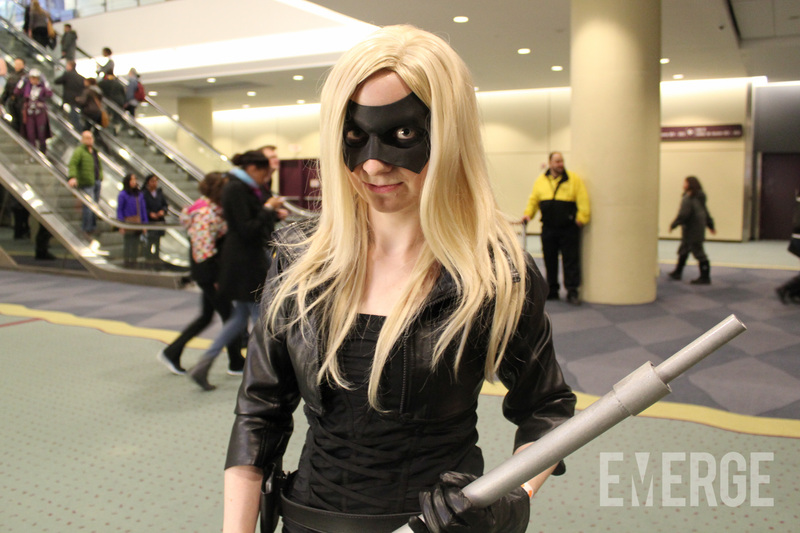 These are the faces of Toronto Comicon 2014. 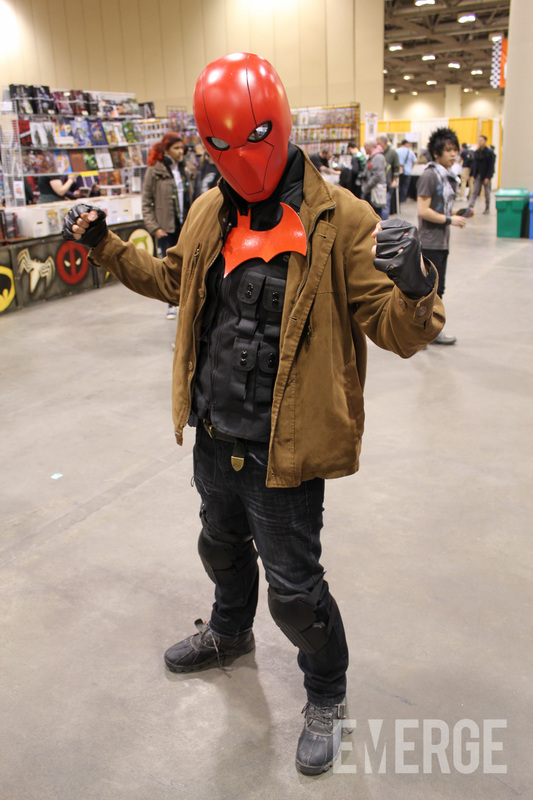 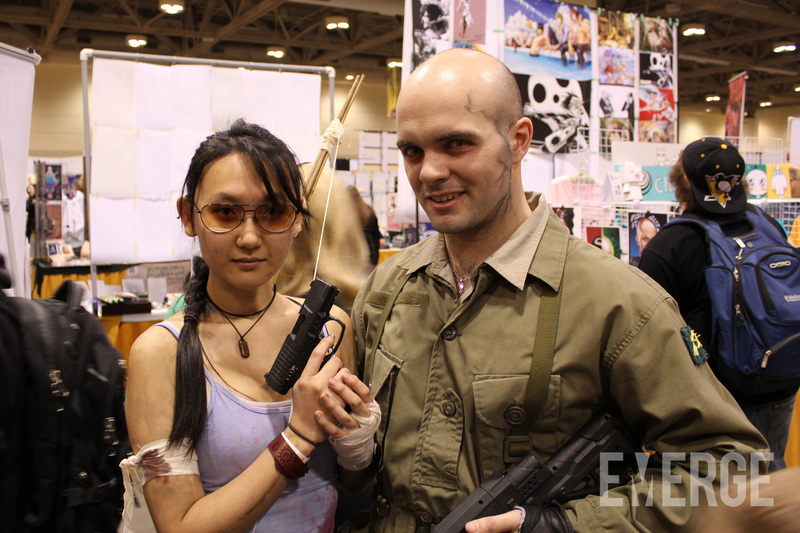 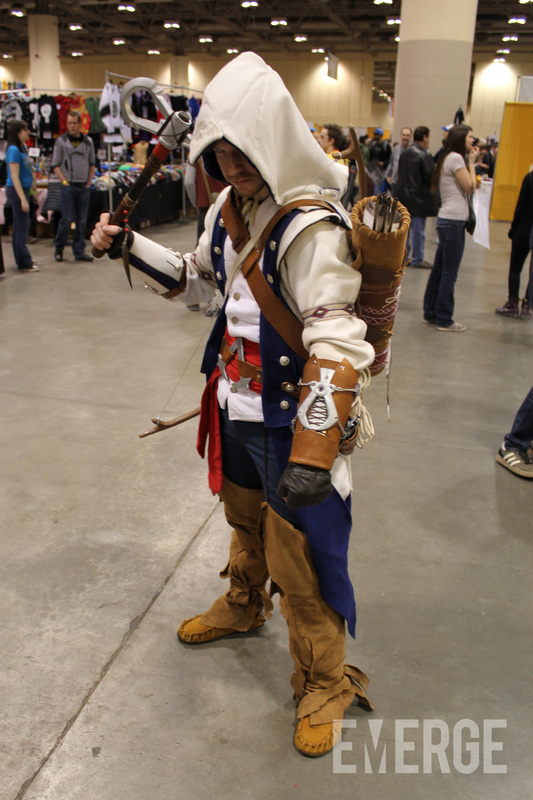 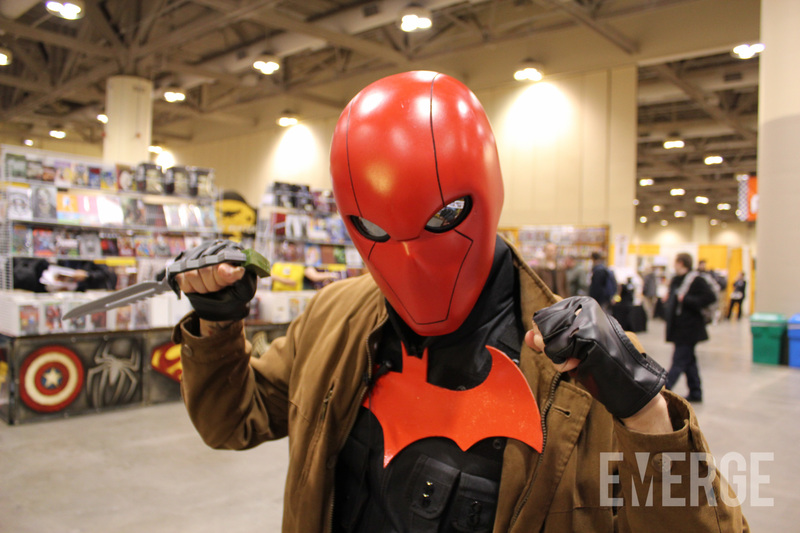 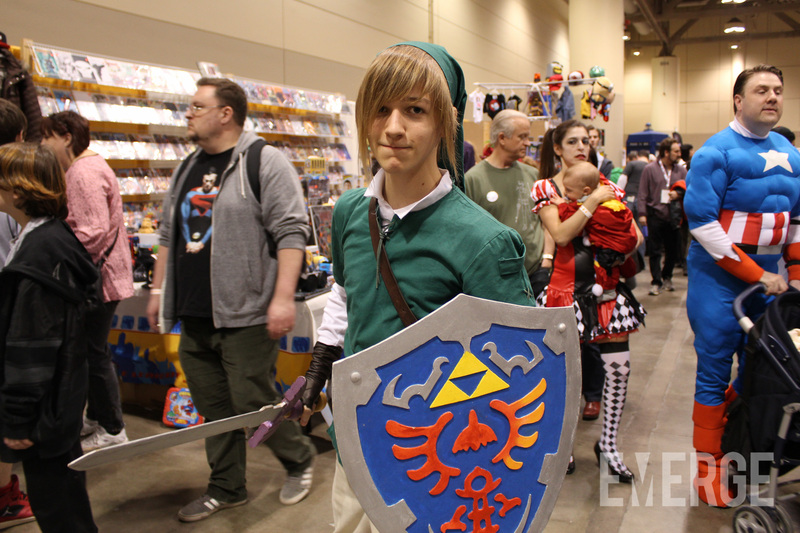 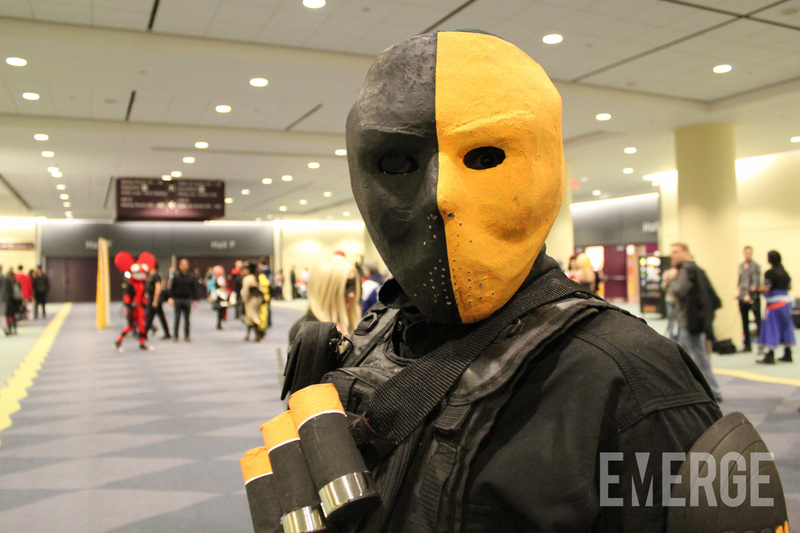 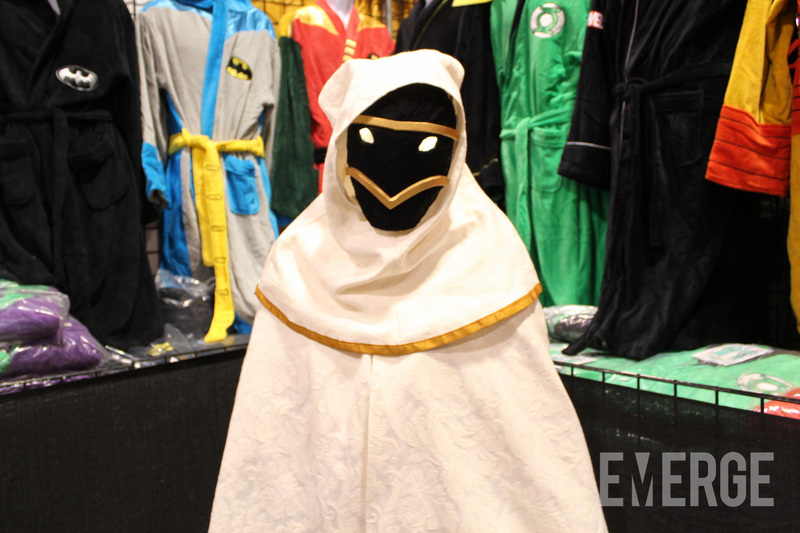 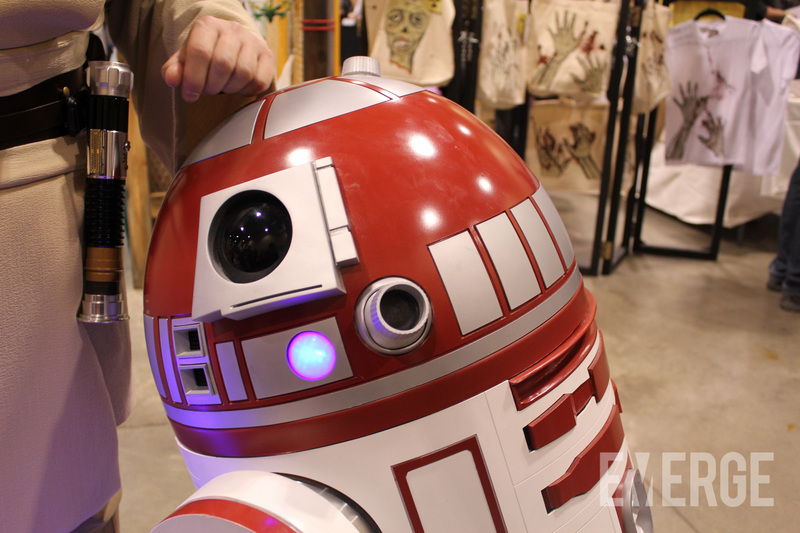 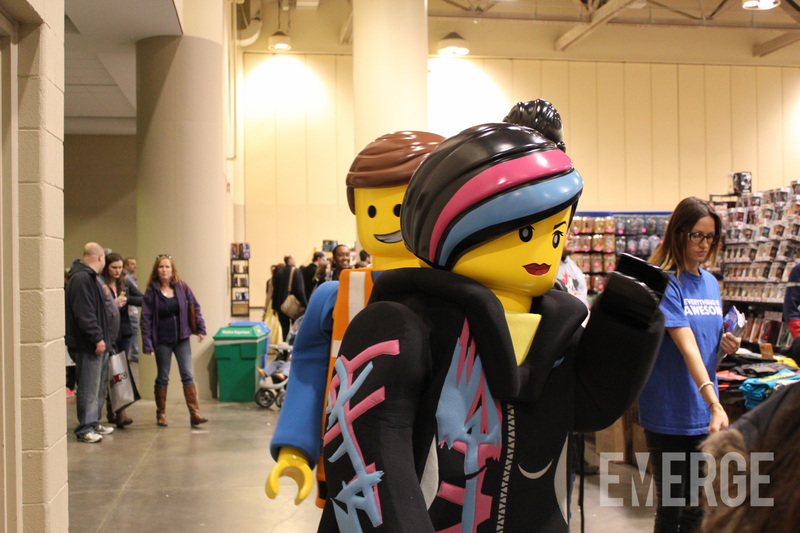 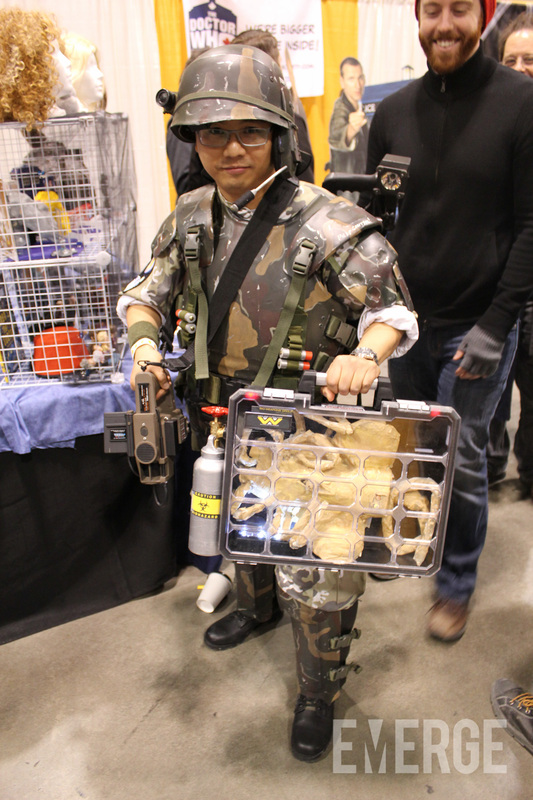 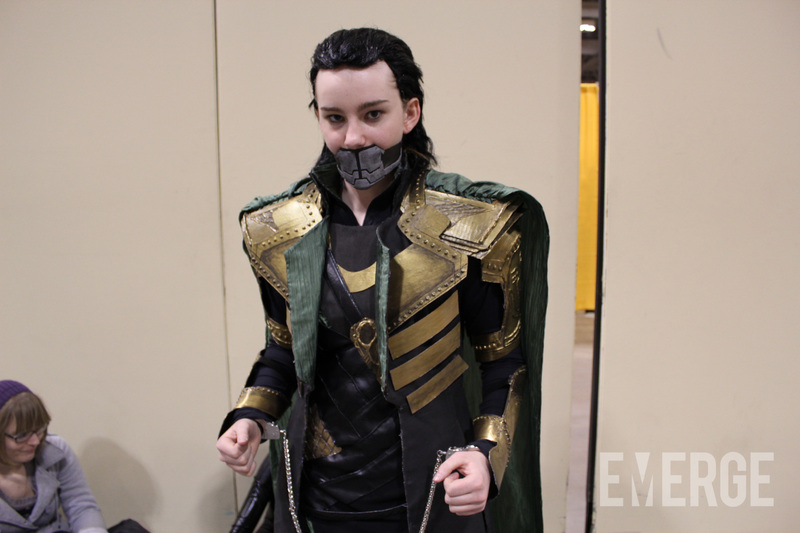 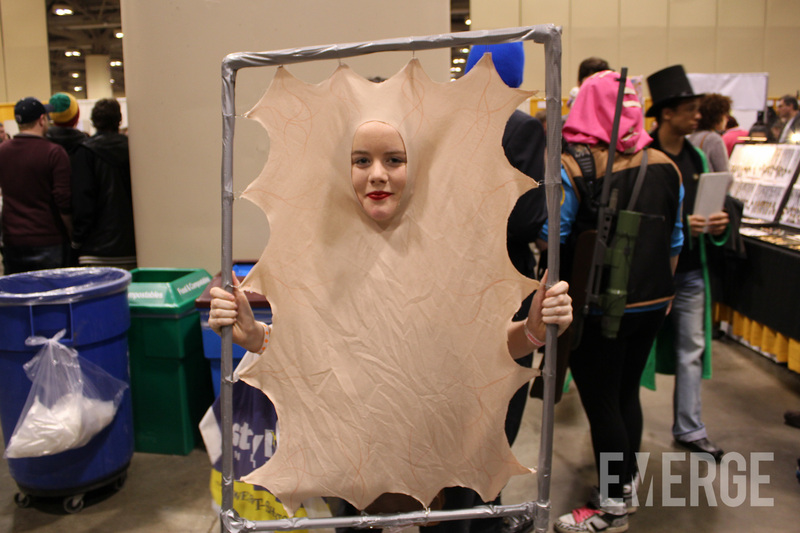 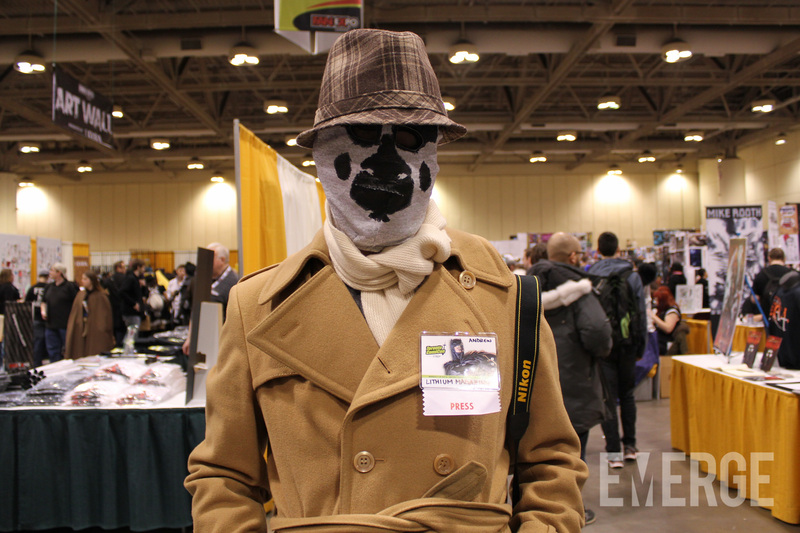 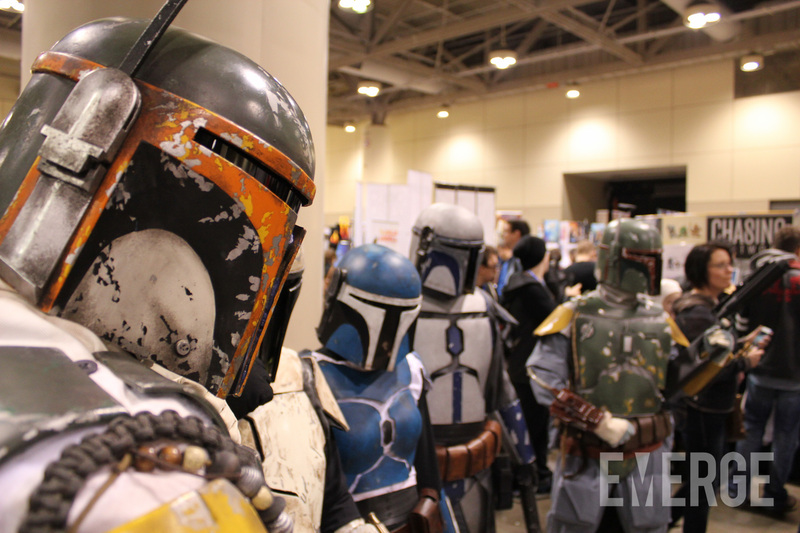 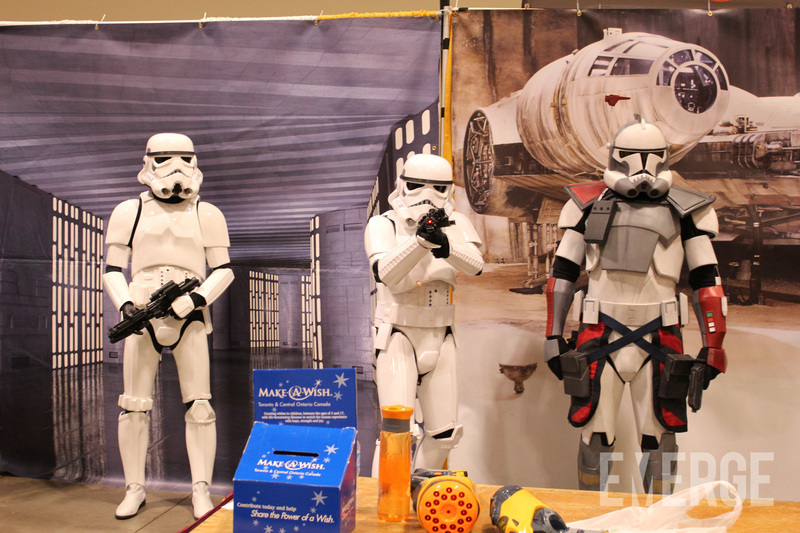 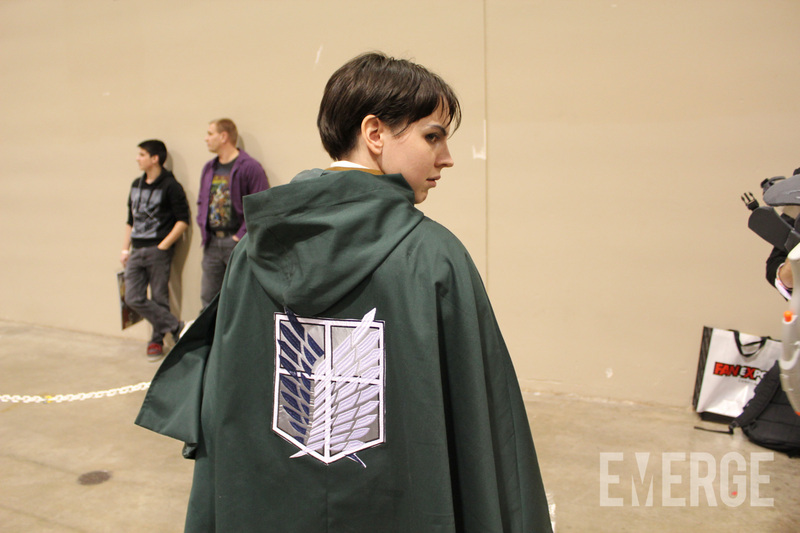 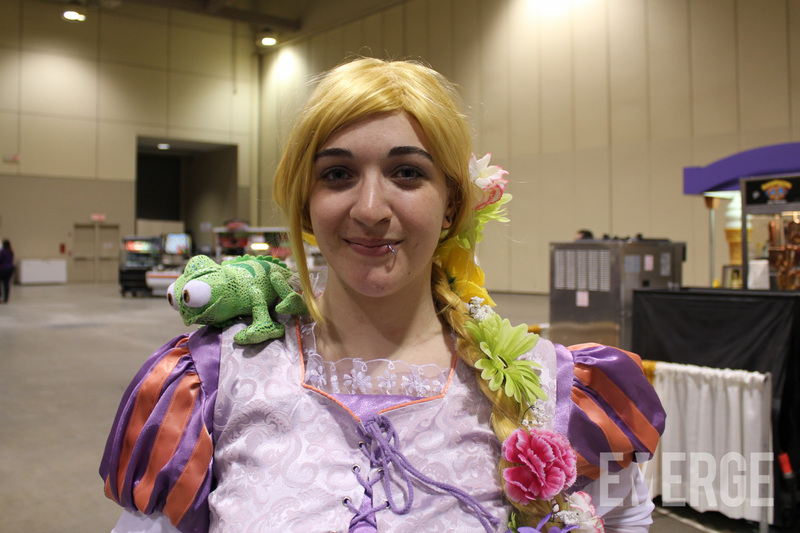 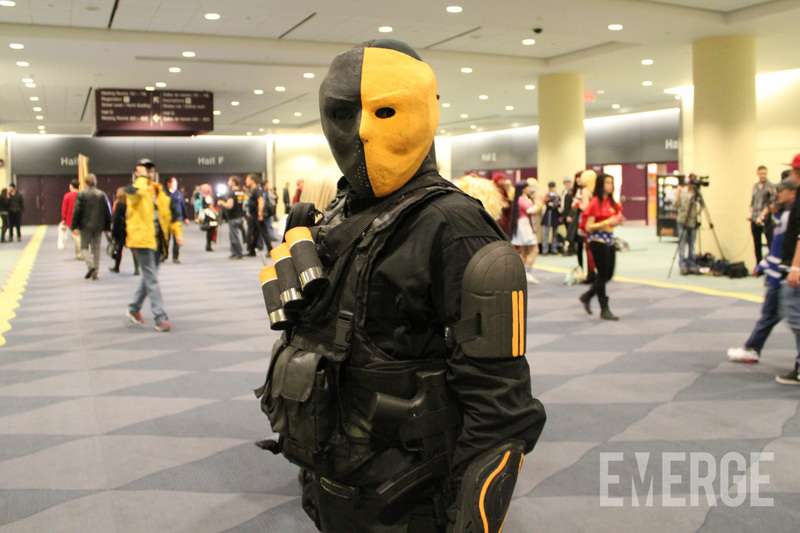 These were just some of the many elaborate costumes present this weekend at Toronto Comicon. 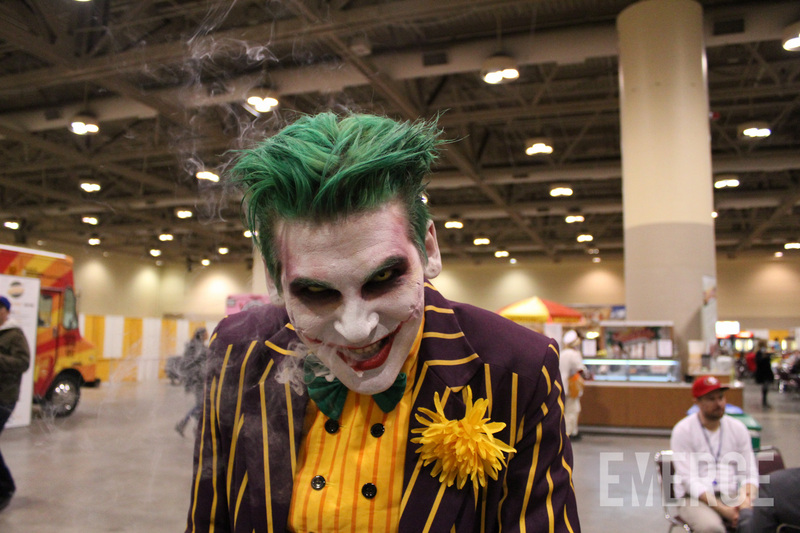 Cosplayers from all walks of life, all genres, and all passions came out to show off their work and the results were out of this world! 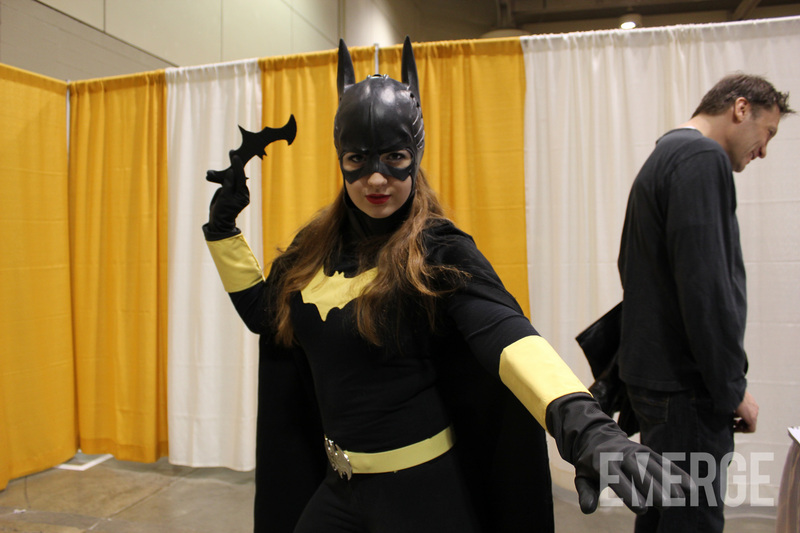 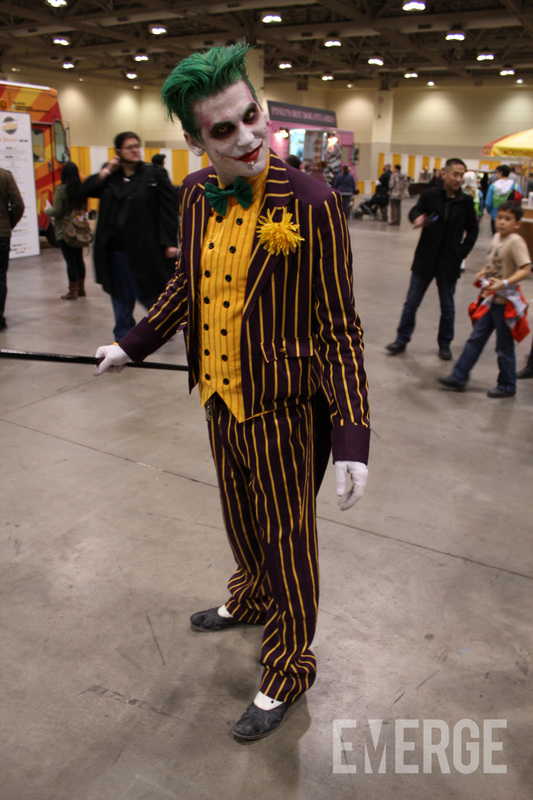 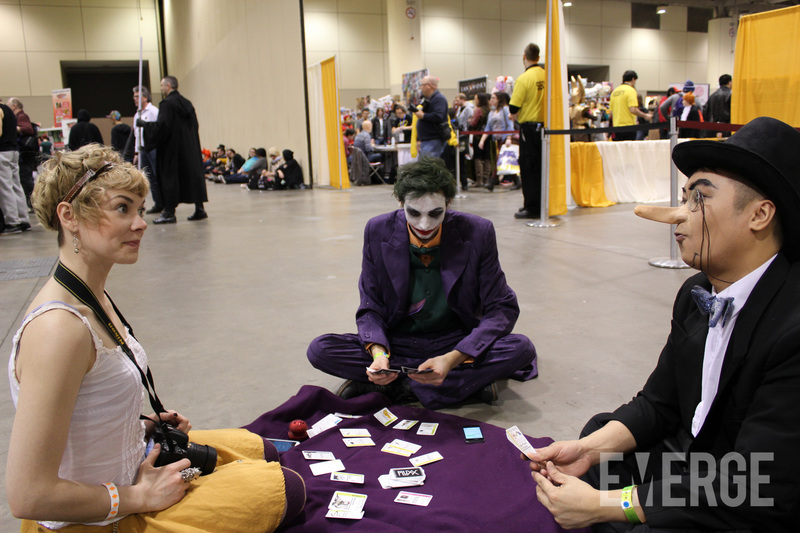 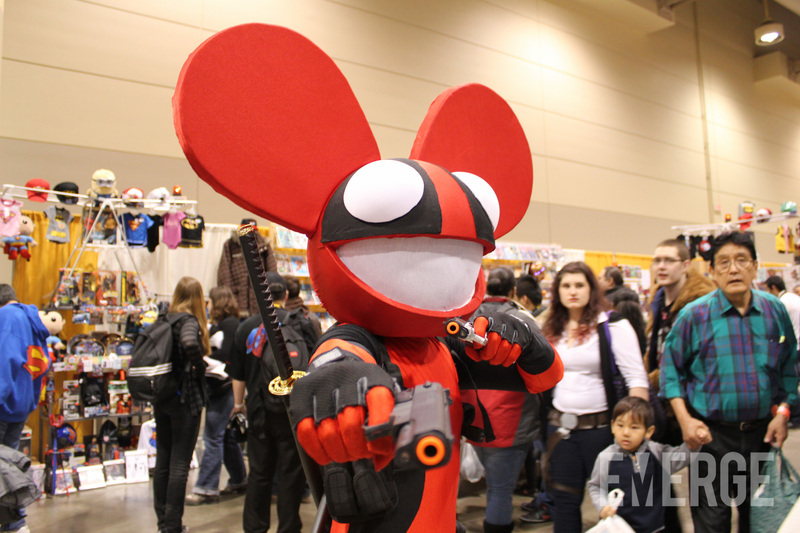 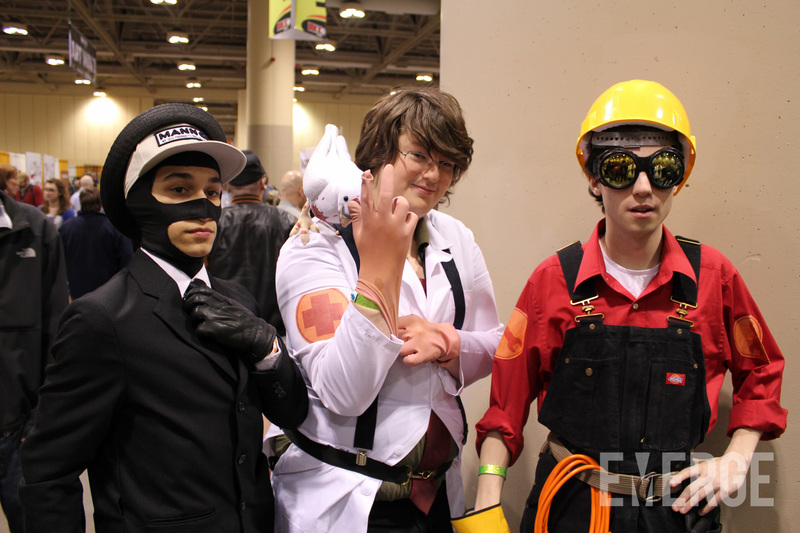 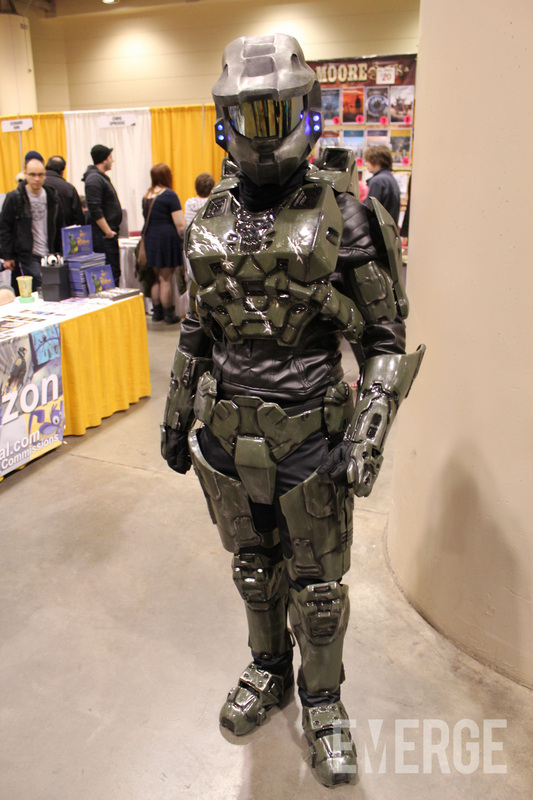 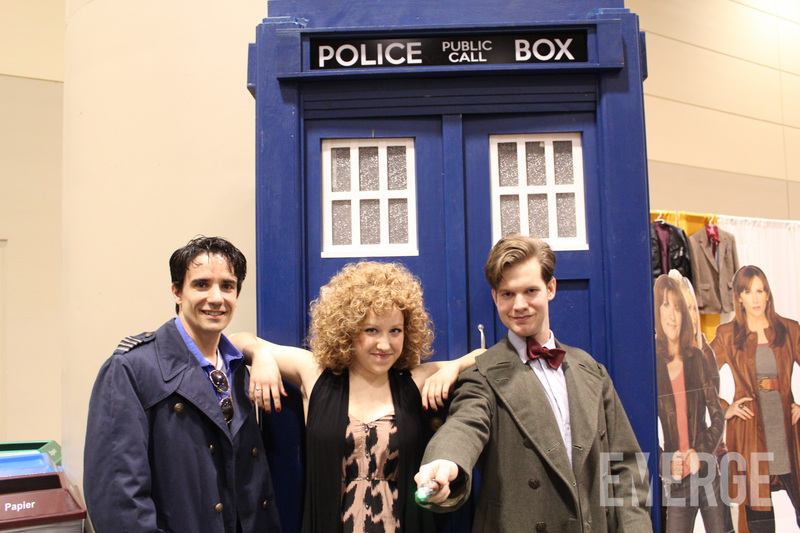 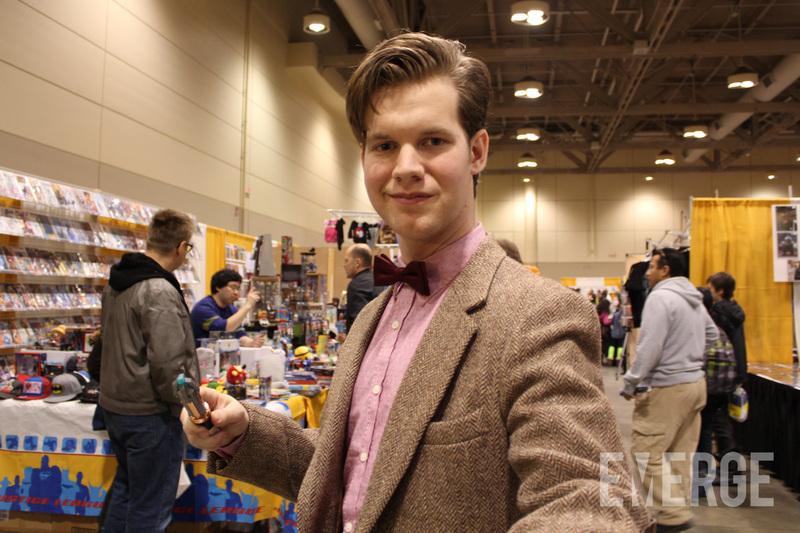 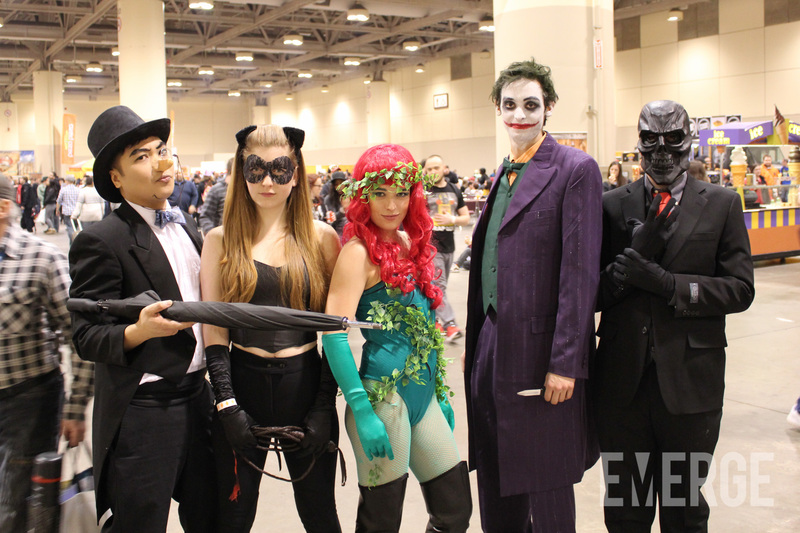 We can’t wait to see what kind of costumes people will come up with next year, and if you have the chance this August, FanExpo 2014 in Toronto promises to be the biggest convention yet!